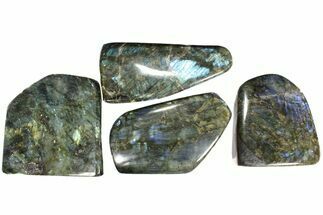 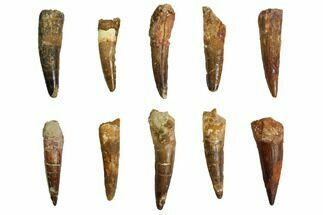 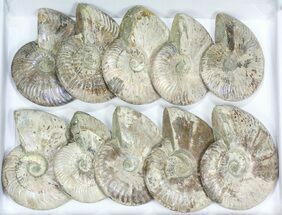 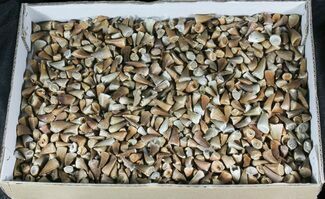 FossilEra is primarily a retail seller, but sometimes we are able to acquire large quantities of certain types of material at low prices. 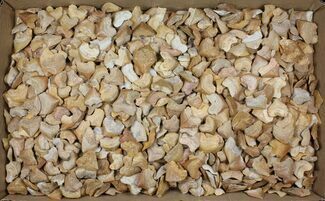 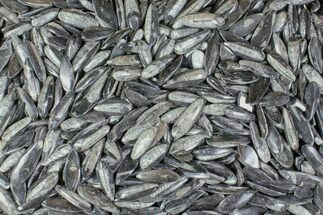 We are then able to offer that material in quantity for at or below typical wholesale cost. 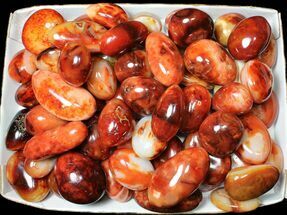 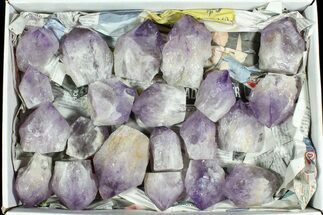 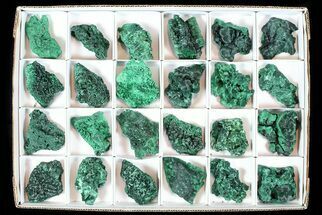 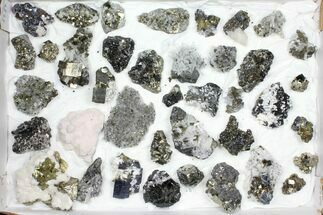 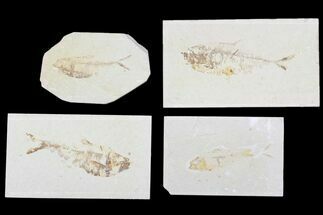 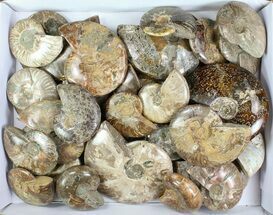 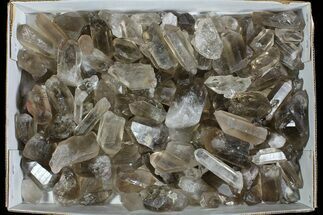 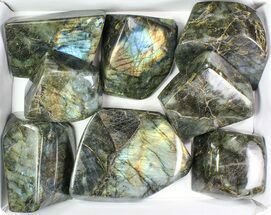 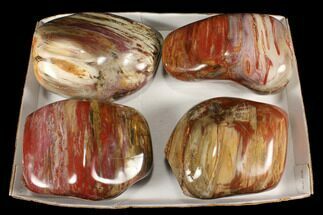 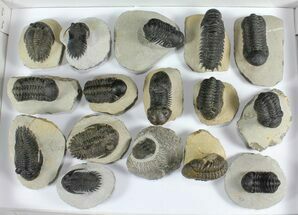 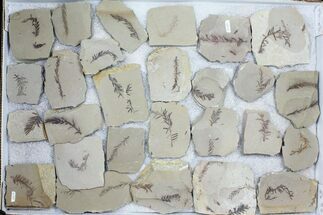 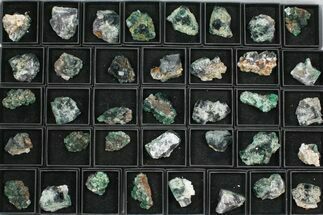 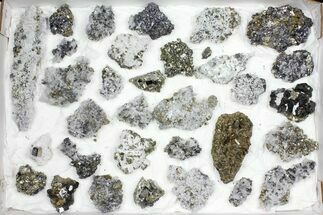 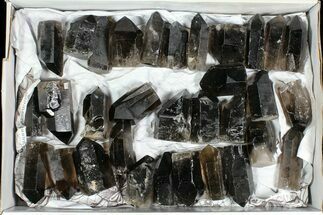 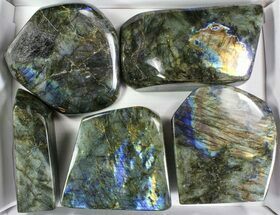 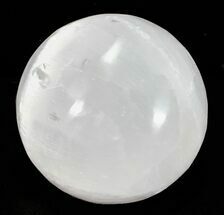 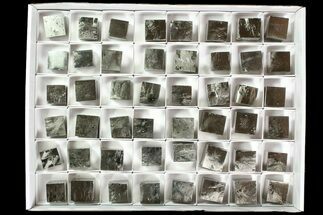 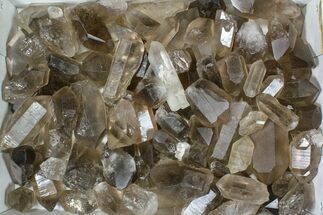 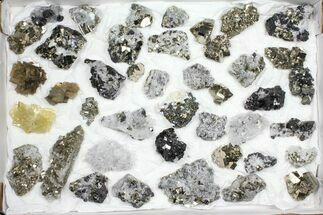 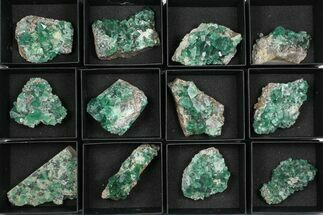 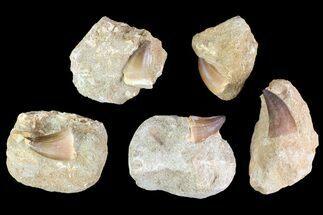 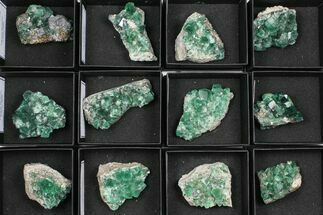 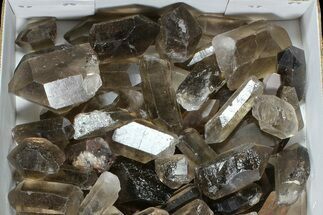 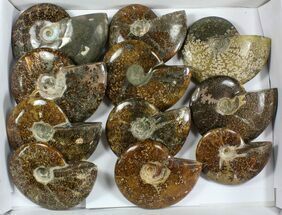 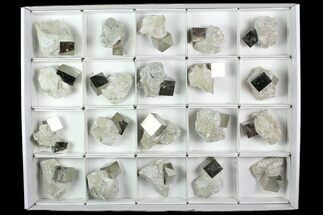 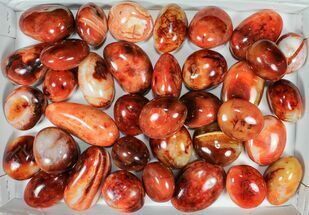 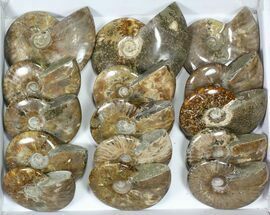 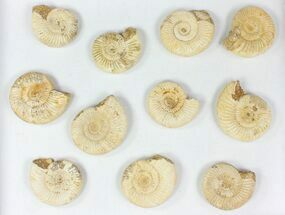 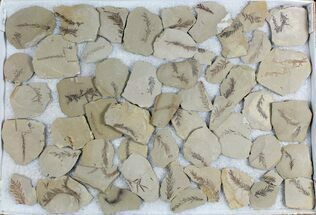 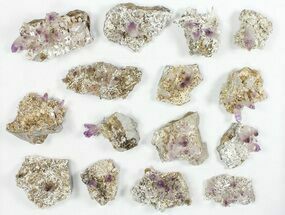 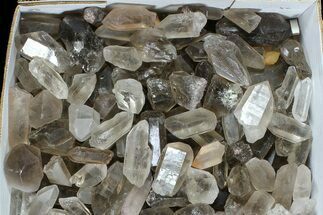 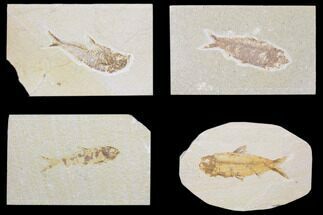 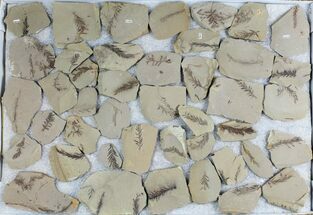 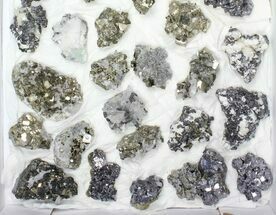 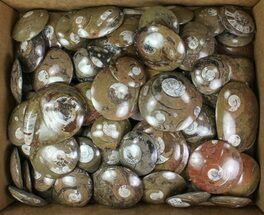 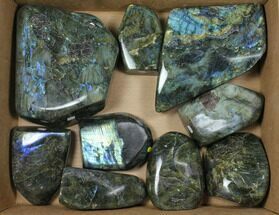 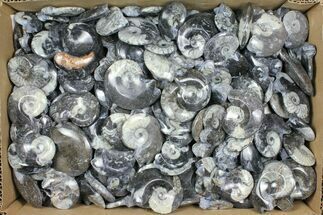 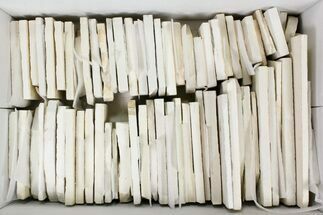 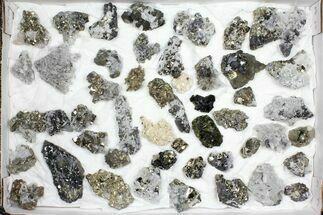 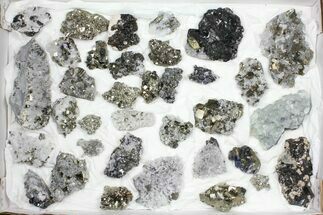 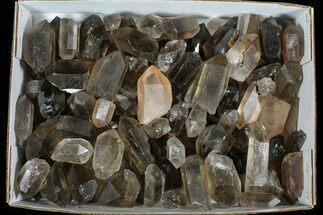 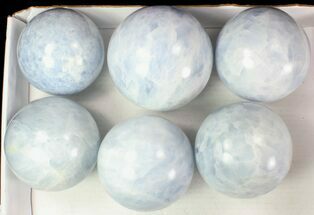 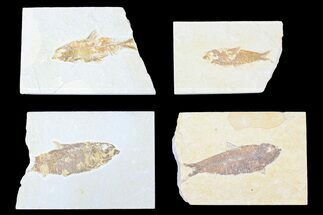 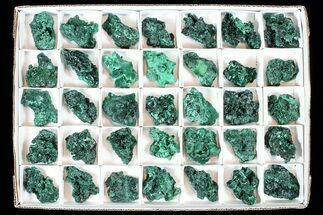 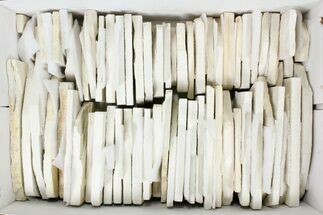 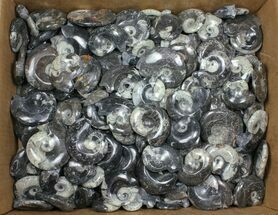 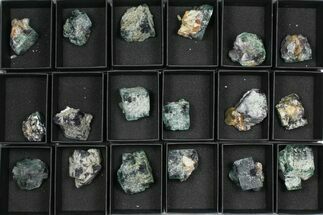 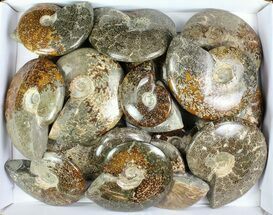 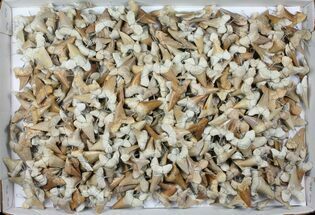 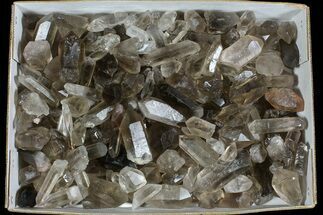 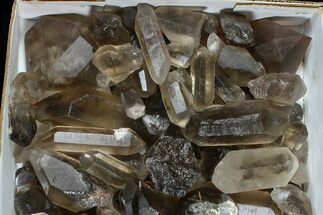 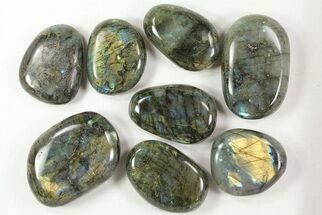 We have a large selection of wholesale fossils and minerals available by the flat, weight or box. 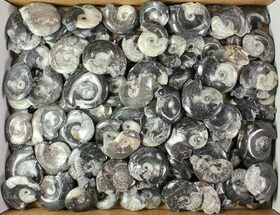 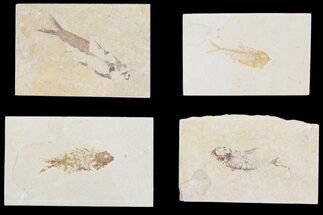 Please Contact Us if you have requests for other types of fossils not listed here or for purchases in different quantities.